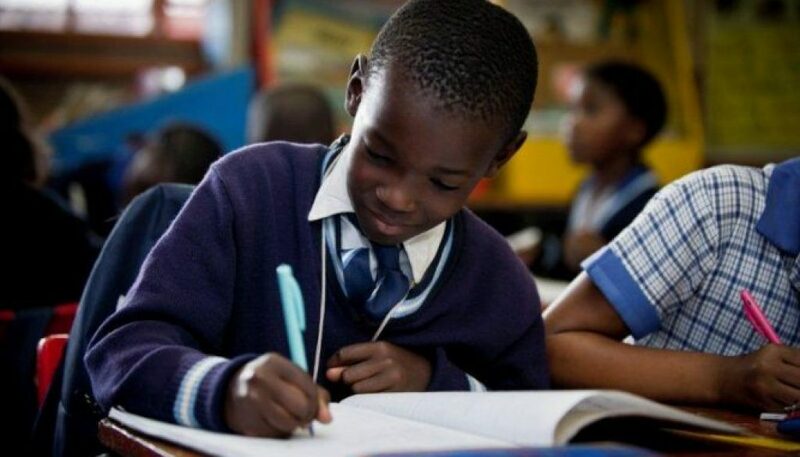 The United Kingdom recently launched a new education program for children aged between seven and 14 years, with Nigeria as one of the benefiting countries. Jointly funded and delivered by the British Council, which will contribute £17 million, and the Department for International Development, which will contribute £21 million, Connecting Classrooms through Global Learning will unite pupils in the UK with school children in Africa, Asia and the Middle East. Besides Nigeria, the program launched at St. Joseph’s School in Wandsworth, London, will operate in 15 countries in sub-Saharan Africa (Ethiopia, Ghana, Kenya, Lesotho, Malawi, Mozambique, Rwanda, Sierra Leone, South Africa, South Sudan, Sudan, Tanzania, Uganda, Zambia, and Zimbabwe). Also to benefit are five countries in South Asia (Afghanistan, Bangladesh, Nepal, Pakistan, India), one in East Asia (Burma), and eight Middle East and North African countries (Lebanon, Jordan, Iraq, Yemen, Occupied Palestinian Territories, Tunisia, Egypt, Morocco). The Connecting Classrooms through Global Learning program is designed to build long-term partnerships between schools and communities in the UK and countries around the world, a joint statement by the DFID, British Council, and Department for Education said. The statement added, “The previous Connecting Classrooms program involved more than 5,000 schools working in partnership and reached more than one million children between 2015 and 2018. DFID and British Council’s new program builds on elements of Connecting Classrooms and the Global Learning Program. It will increase awareness and understanding of global issues and different cultures by reaching a further three million pupils for a period of three years. Schools can sign up by going to the British Council’s website and selecting the part of the program they are interested in, or by emailingschools@britishcouncil.org. International Development Secretary Penny Mordaunt said, “The Connecting Classrooms through Global Learning program is a win for the UK and a win for the developing world. Children and teachers in the participating countries are learning from each other and creating lasting friendships. Secretary of State for Education Damian Hinds said at the launch of the program, “Today was a great opportunity to see how Connecting Classrooms is making a difference in schools around the world. At St Joseph’s I saw children of different faiths and backgrounds working together and learning from each other. That kind of collaboration is a lesson for us all.